Berlin is the capital and largest city of Germany by both area and population, and its 3,711,930 (2017) inhabitants make it the second most populous city. We deliver some of the best team building events just for you; in one of the best cities in Europe – Berlin. All our team building events are guaranteed to be fun, unique and we also have some unusual activities that will enhance your event. Whatever your objectives, we are here to guide you through some amazing, unusual and unique team building experiences. The Detective and GPS Treasure Hunt are our most popular team building events for European cities and gives participants the opportunity to discover the landmarks of points of attraction in the city. 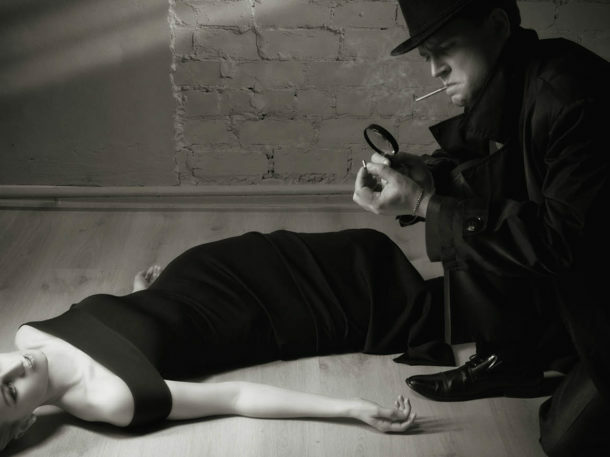 Another excellent and unforgettable event to host in Berlin is The Killing, an immersive Crime Scene Investigation experience which our customers love. All of these engaging and immersive experiences can be tailored to your event requirements. 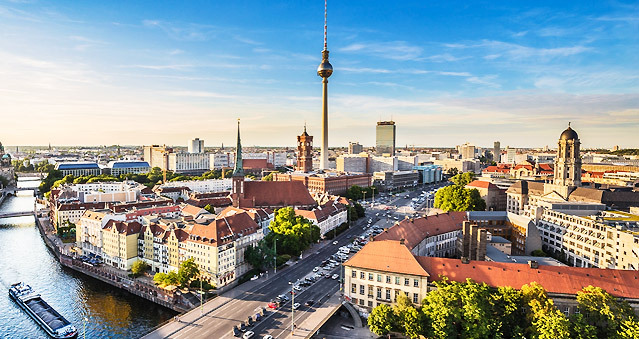 Berlin is the perfect back drop for a variety of different events, from Corporate Away Days, Team Building Events, Development Days and Parties. Whatever your objectives, we are here to guide you through some amazing, unusual and unique team building experiences. Our top picks include 25 Hours Hotel and Melia Berlin, both of these venues offer excellent event spaces and facilities. Whether you are looking for your next Berlin event to be fun, or you require serious management outcomes from your team, we will ensure that your objectives are met.